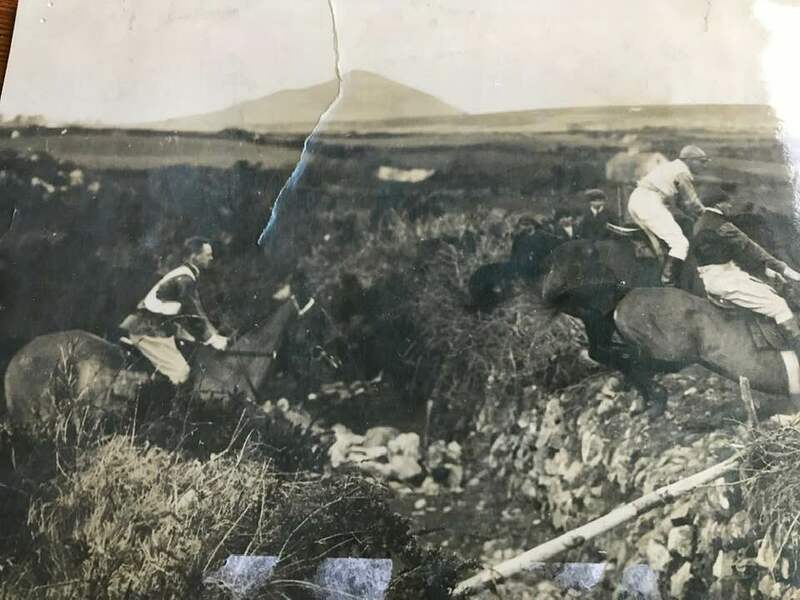 Calary Races ran from 1902 to the late 1950's and were run by Bray Harriers, a hunt that is still in existence. In an era when there was far less in the way of entertainment, and people had far lower expectations of comfort, this was a major event and always was held on "the first wet Wednesday in April" according to locals. This was the last point to point before the Punchestown Festival and last chance to "get a race into your horse". Second Round of Applications for SUAS Project & Information Event Announced. Consultation Meetings for the Co. Wicklow Outdoor Recreation Strategy. “Sharing Our Stories”: Free Heritage Interpretative Seminar.